LIVE TOUR JUDGING PANEL ANNOUNCED – Strictly Come Dancing Live! 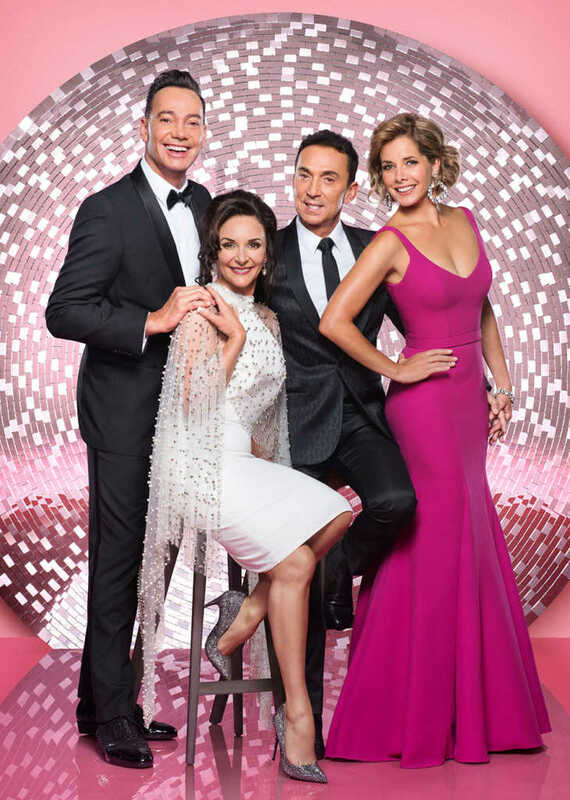 FOR THE FIRST TIME CRAIG REVEL HORWOOD, DAME DARCEY BUSSELL, SHIRLEY BALLAS & BRUNO TONIOLI WILL STAR TOGETHER IN THE STRICTLY COME DANCING UK ARENA TOUR! There’s FAB-U-LOUS news for Strictly fans across the country today, as it’s announced that all four TV Judges will join the 2019 Strictly Come Dancing UK Arena Tour. Craig Revel Horwood, Darcey Bussell and Bruno Tonioli will star alongside Head TV Judge Shirley Ballas – who makes her debut on the live extravaganza – for 29 supersized sparkle-filled shows fox-trotting around the country in January and February next year. Tickets are on sale now! in London on 9 and 10 February. As well as enjoying the glittering routines, arena audiences have the power to decide who wins the coveted Live Tour Glitterball Trophy at the end of each show. After each celebrity couple has performed, the judges will provide their invaluable critique and scores – but the audience can also vote via text for their favourite couple and ultimately they will decide who wins!